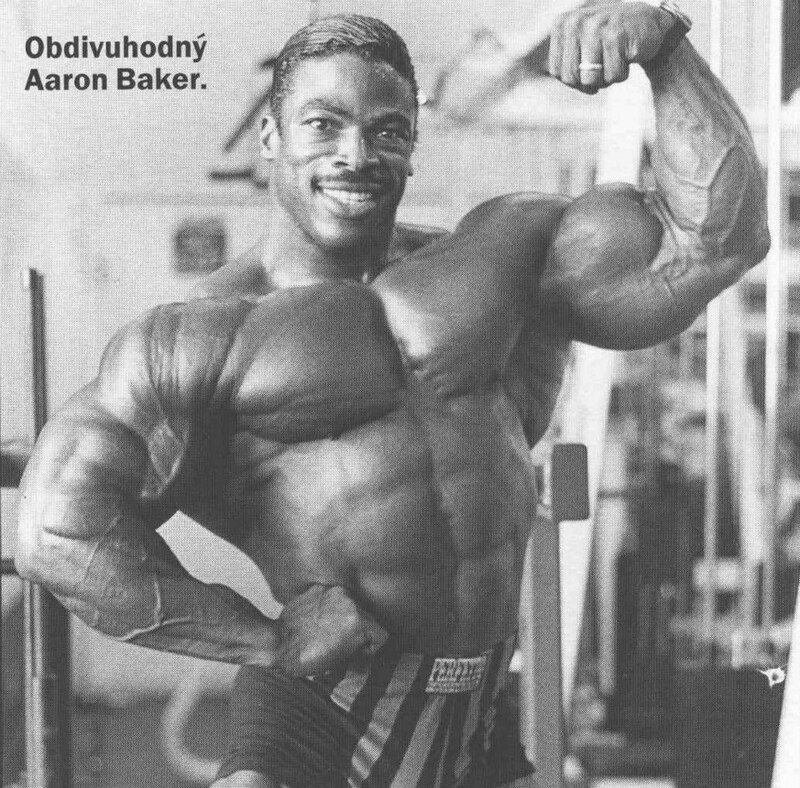 Aaron Baker was born on November 11, 1960, in California, USA. 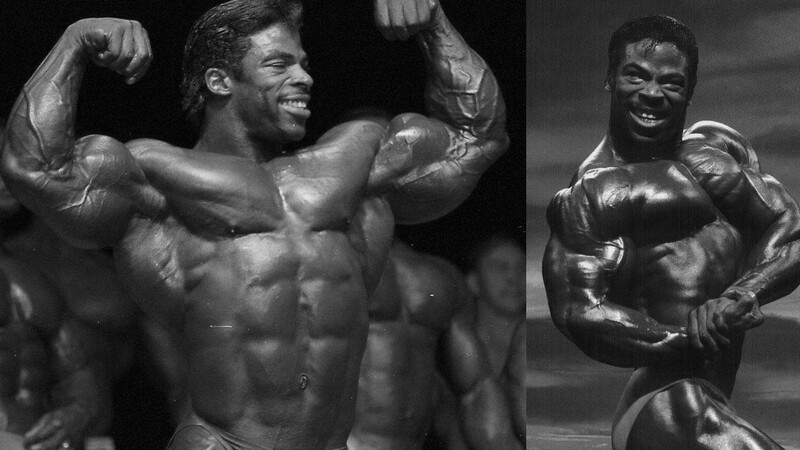 His Bodybuilding career began in the ’80s. 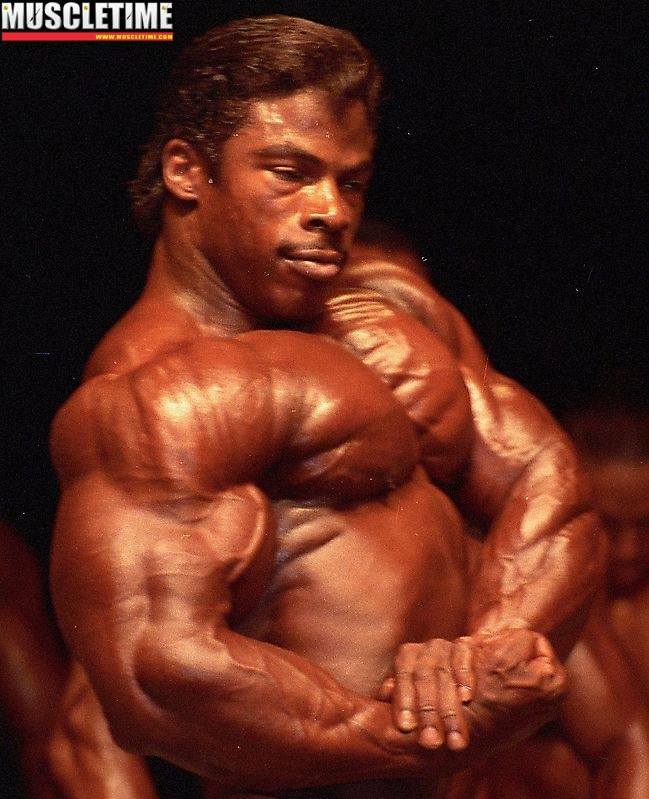 As a relatively young man flashed at competitions: 1981 Junior Mr USA – AAU, Light-HeavyWeight, where he placed fifth positions. Was married to Annika, divorced in 1999. Aaron likes to draw cartoons (he was a cartoonist). 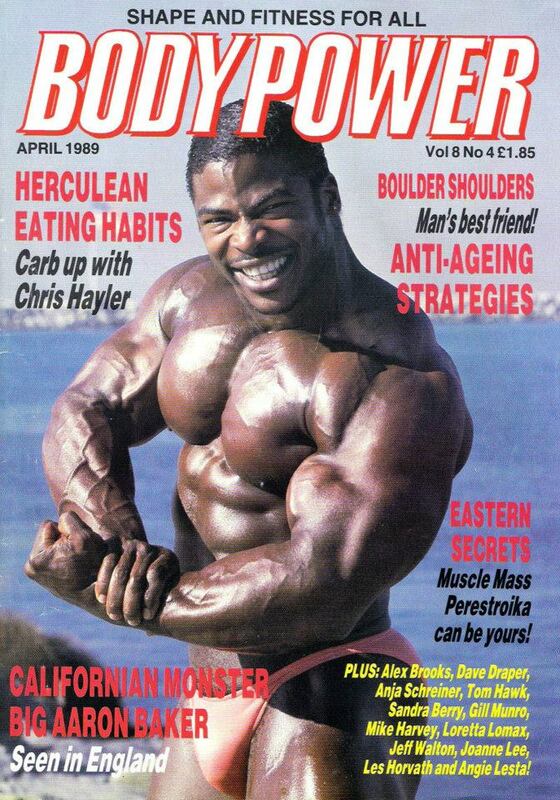 Aaron was initially with the WBF, who had the character nickname ‘Dark Angel.’ He could not use the nickname ‘Batman’ because of legal ramifications. The WBF failed. 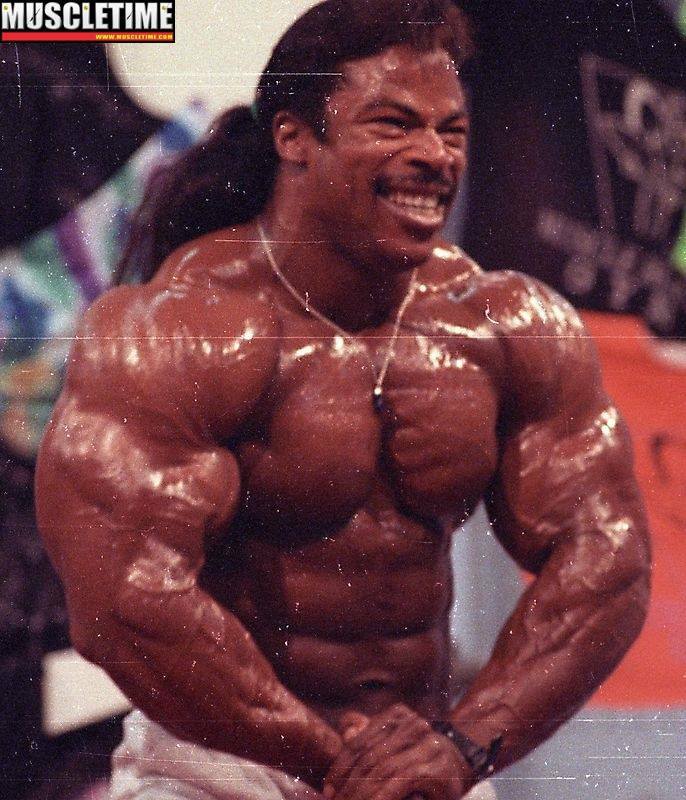 Aaron comes into the IFBB with what he considers a black eye, from a rival league which was the WBF. 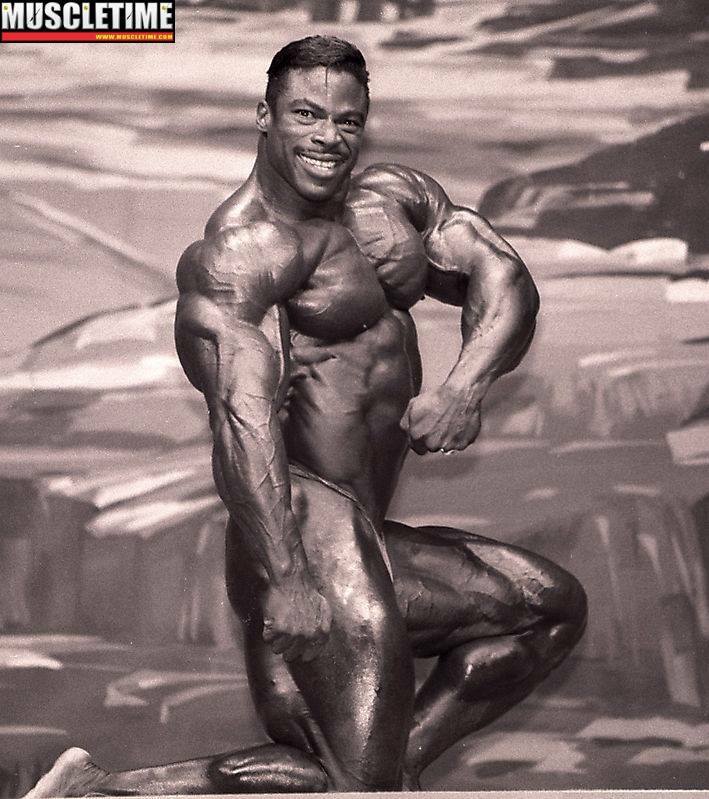 He left that because of that, the judges during his bodybuilding career have penalized him, thus scoring him lower than he deserved. 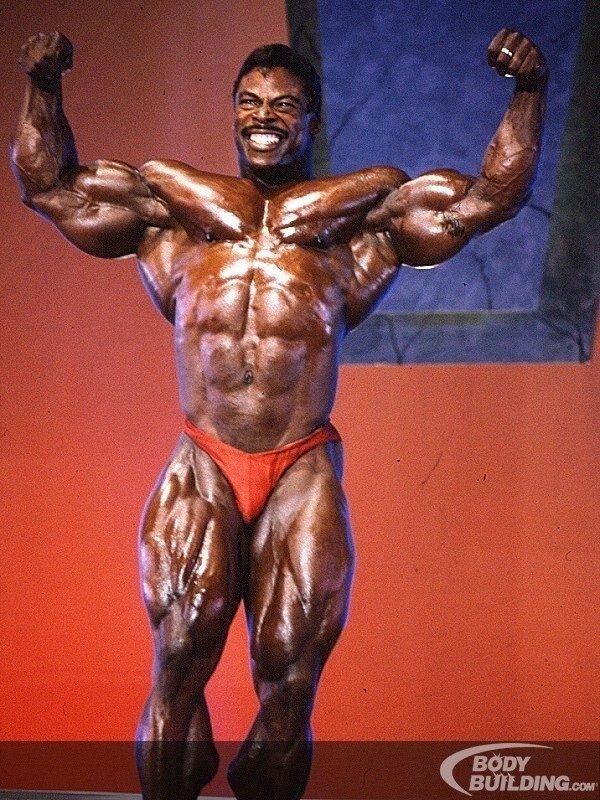 After the 1998 Mr. Olympia, Aaron retired from bodybuilding. In subsequent years, has appeared in many national and international competitions. 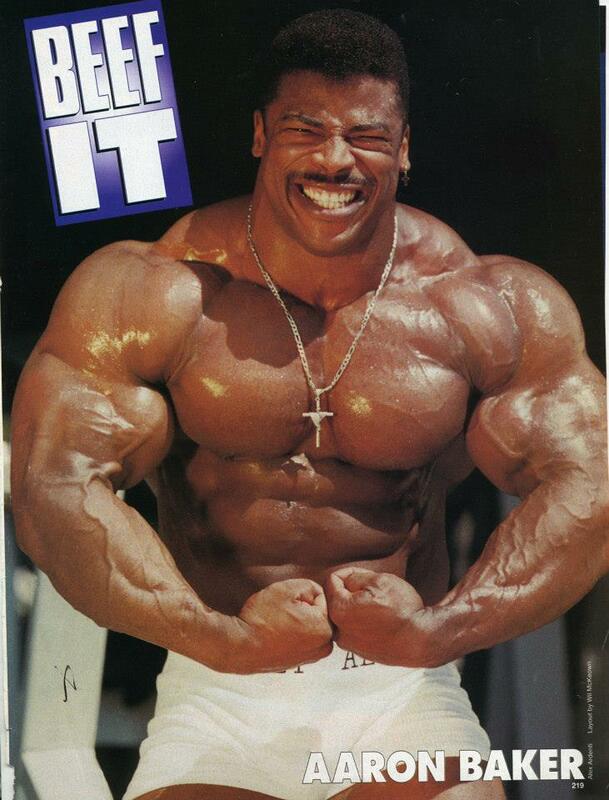 He gained the Top Ten placement in the Mr. Olympia 1995 (9th place). 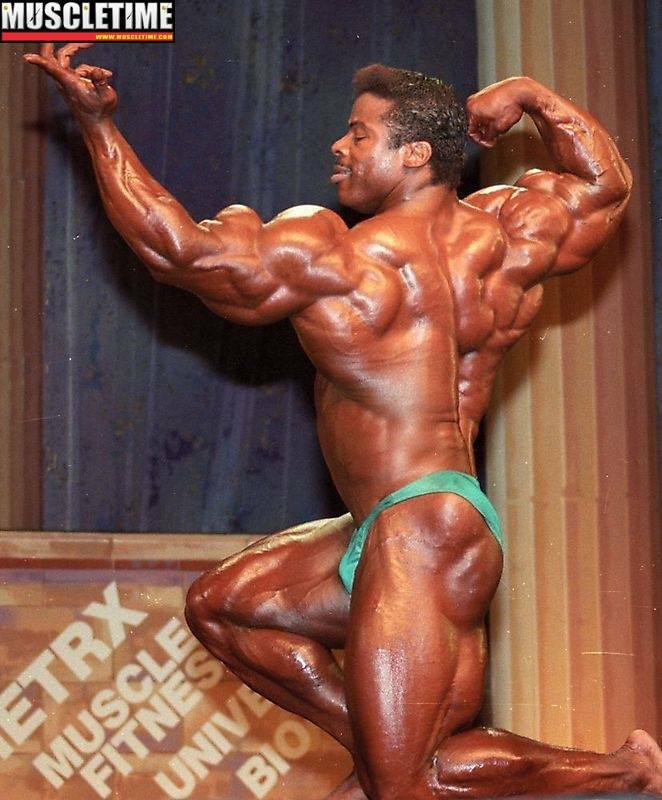 Aaron stopped practicing professional bodybuilding in 1998 to once again return in 2003 during the competition Ironman Pro Invitational where he took eighth place. 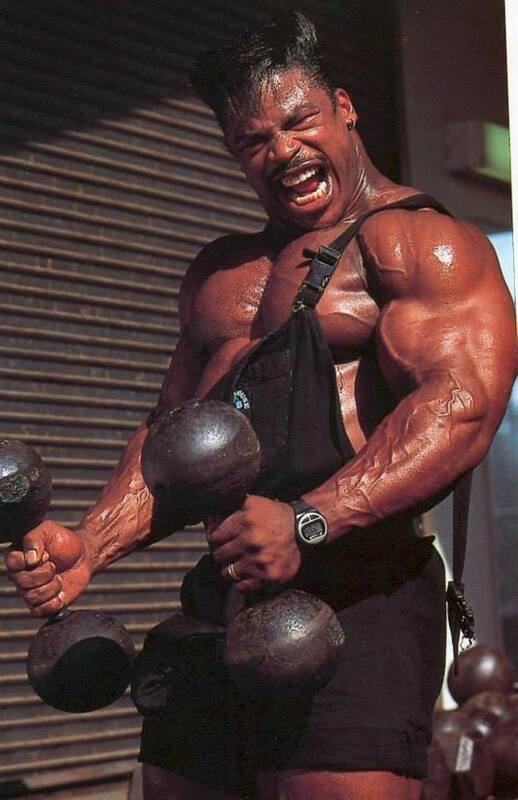 Baker has appeared in movies as “Repossessed”, “Predator II”, “Sister Act II”, “Whatever it Takes”, and several Pro Wrestling matchs in the Cyberfights Series.